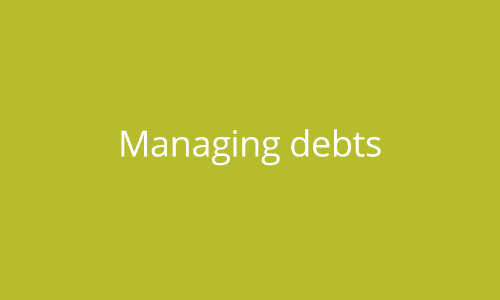 If you are in receipt of a low income you may be entitled to help with your rental payments, this could be either be via Housing Benefit or Universal Credit. Housing Benefit is a payment made by the Council to help you pay your rent if you are on a low income or claiming other benefits. Housing Benefit helps to pay your rent and some service charges. Housing Benefit is usually paid direct to us as your landlord and is usually paid 4 weeks in arrears. If you are entitled to Housing Benefit to cover some of your rent but not all of your rent, you are responsible to pay the shortfall. If you do not pay this shortfall you could put your tenancy at risk. If you believe that your entitlement is wrong you will need to ask the Local Authority to take another look at your claim and state the reasons why you think they have assessed your claim incorrectly. This can seem like a burden and sometimes be quite confusing as well as frustrating, luckily we have Spitfire Services who are able to assist with appeals of this nature on your behalf. Universal Credit is paid monthly in arrears and includes the rent element which replaces Housing Benefit. If you are in receipt of Universal Credit you will be required to pay your monthly rent out of your Universal Credit payment. 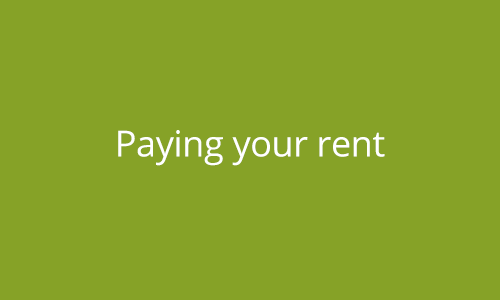 If we are notified by the DWP that you have made a claim for UC, then a member of the Incomes & Customer 1st team will be in touch with you to discuss your rent payments and offer advice and support. Under the new Universal Credit rules, if you fail to make payments towards your rent and fall into arrears whilst you are in receipt of UC, CVCH reserves the right to apply to the DWP to have monies taken direct from your benefit payments, this could be up to £65 per month or 20% of your total UC entitlement. This is a large amount of money every month, so it is important that you contact us if you fall into any difficulties paying your rent whilst receiving UC so we can see what we can do to help. We at CVCH understand how the benefits of being online and using a computer can help our residents both financially and socially. A lot of services are going online (such as applying for Universal Credit) and we want to support our residents in ensuring they have the confidence to use the systems. We offer a free service at the digital hub based at The Sanctuary on Tangmere Drive where you can come and join other residents to either just have access to computers or to take advantage of the free training we offer. We have Digital Champions (residents of Castle Vale) who are there to help. Our hub is open Monday-Thursday 09:30am – 12:30pm. If you have any questions or are interested to know more about this service please contact our Insight and Inclusion Officer, Becki Winkless on 07956 007 696.